New clients: Get 3 Classes for $44! 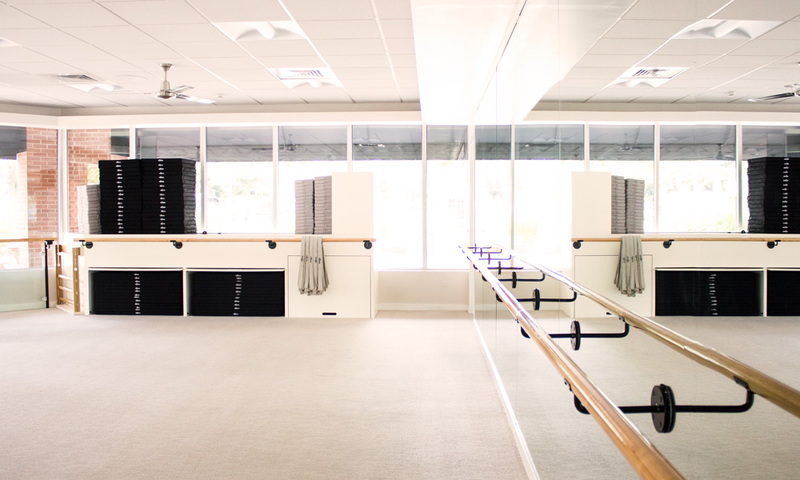 The Bar Method Darien is a boutique fitness studio offering barre classes for students of all levels. The signature method uses your own body weight, the ballet barre and a few props to create a transformative workout that results in long, lean sculpted muscles. Not only does it reshape your entire body, but it allows you to channel your inner strength and leave class feeling strong, confident and poised. Highly-trained instructors customize the exercises to ensure they are safe and effective for any age and every body, including modifications for pregnant women and students with injuries. Our staff and community are here to support you from the moment you walk through the door. 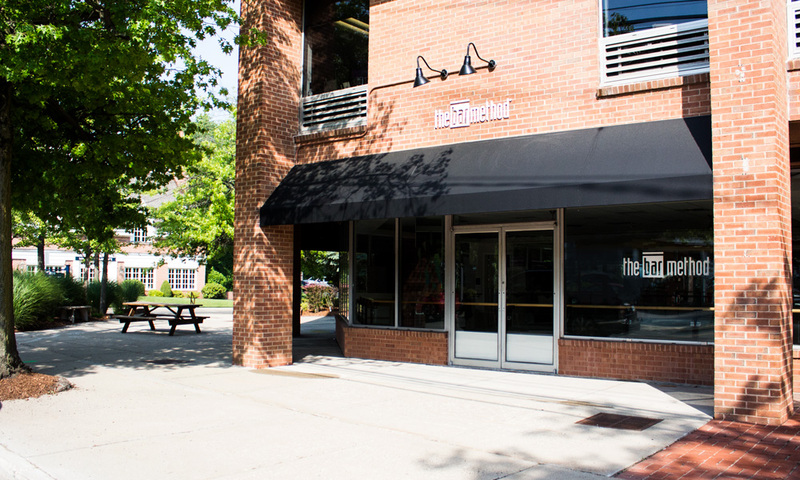 The Bar Method Darien is located on the corner of Post Road and Sedgwick Ave, right up the road from the Goodwives Shopping Center. 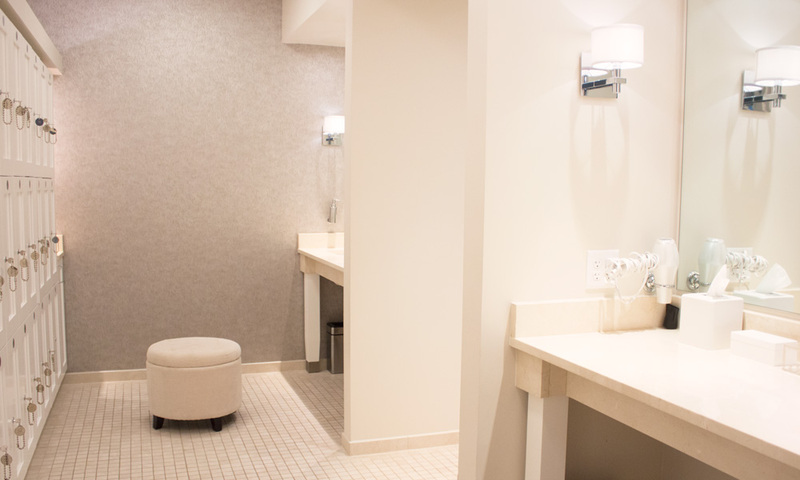 We feature one studio room, a luxurious locker room fully equipped with showers and amenities, and a spacious lounge area with complimentary coffee and tea. We are open seven days a week. Free parking is available in the lot behind the studio off Sedgwick Ave.
Anna Trepanier enjoyed a film and TV career in NYC before falling head over heels in love with The Bar Method in 2011. She was an instructor for five years, with dreams of someday opening a Bar Method studio of her own. In 2016 her dream came true when she opened The Bar Method Darien with her best friend and business partner, Lara. Anna loves to help students meet strength goals they thought were unattainable while finding their inner grace, both inside and outside the classroom. Anna lives in Stamford with her husband, Noah, and their one-eyed French Bulldog, Superman. Lara Meehan discovered The Bar Method in NYC in 2011 while preparing for her upcoming wedding and beginning her career as an ICU nurse. 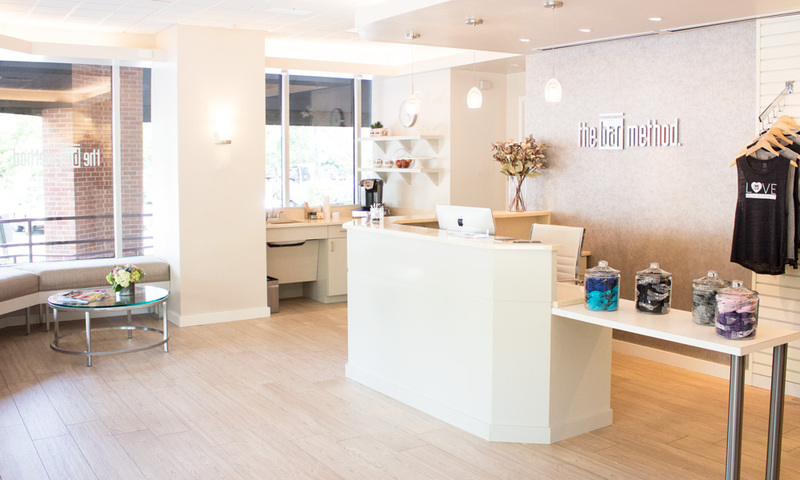 The solace and strength she found at The Bar Method evolved into a passion for teaching, and she eventually opened her own studio in September 2016 with her best friend and business partner, Anna. Lara loves taking new students through their first Bar Method classes, demystifying the changes in their bodies, and helping them find the mental toughness they never knew they had. Lara lives in NYC with her husband, Brian, and long-haired dachshund, Charlie. While walk-ins are welcome, class sizes are limited and can be sold out. We highly recommend reserving classes online or through The Bar Method app in order to guarantee your spot in class. Reservations can be made up to 7 days in advance. If you cannot attend class, cancel your class online, on The Bar Method app, or call the studio to avoid being charged for a no-show. All classes require cancellation 2 hours in advance to avoid a penalty. If you are using a class package, a cancellation or no-show after the above cutoff window results in a loss of that class. If you are using a membership package, your account will be charged $10 for a late cancel and $20 for a no-show. We provide towels without charge. Hand towels are available in the cubbies in the hallway and in the locker room, and bath towels are available in the shower area. Please leave your towel in the towel drop on your way out. We encourage pregnant clients plan to meet with an instructor to go over modifications throughout their pregnancy. Club Bar members are allowed to freeze their memberships once per year for 15-60 days. A fee of $50 is required for each additional freeze per membership year. 5 class packages expire 3 months from date of purchase. 10 class packages expire 6 months from date of purchase.